PEC offers a wide range of cell testers, starting from the 5A desktop test system (ACT0505), to our range of 50A cell testers for more standardized cycling (CT0550) and our advanced cell testers with capabilities up to 4000A (ACT0550). All systems support parallel switching for achieving higher currents. 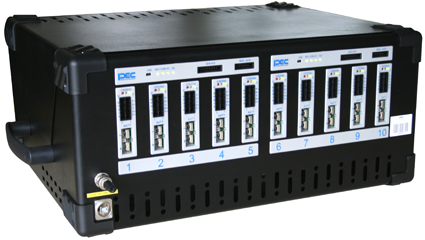 The ACT0505 is a 10-Channel cell Tester, ideal for testing and evaluating cells and batteries according to IEC285. This test equipment can be used in several areas, from Research & Development to Formation and Ranking, and from production Quality Control to Incoming Goods Inspection. Preparing a test can be done off-line on an existing desktop PC, running our LifeTest™ application. The End User can configure the specific test by means of an Event Table. The PC communicates with the Battery Tester over Ethernet to load the test conditions and upload the measurement data. Every channel is independent, microprocessor controlled and uses a POWER MOSFET to obtain a very high accuracy, reliability and flexibility. 10 channels of 5V, 5A are mounted in 1 desktop unit. The system supports current, voltage, power and resistive based loads, with a minimum pulsing width of 1 msec. 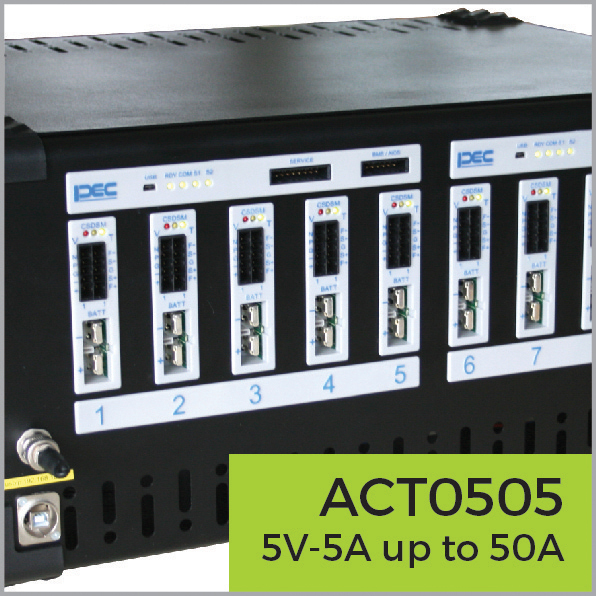 Our ACT0505 system will give you ultra fast switching capabilities between charging and discharging modes, guaranteeing you the accuracy you need. 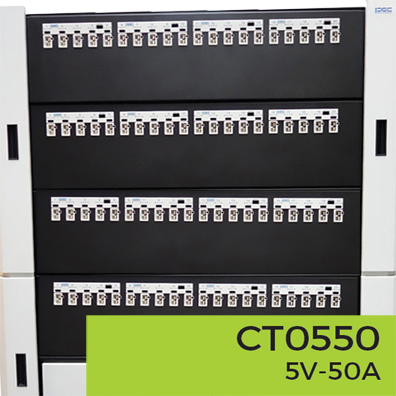 The ACT0550 is a 80-channel high power cell tester, ideal for testing and evaluating cells for high speed and accuracy demanding applications such as : (H)EV, solar, wind, grid and other energy storage solutions. This test equipment can be used in several areas, from Research & Development to production quality control and incoming goods inspection. Preparing a test can be done off-line on an existing desktop PC, running our LifeTest™ application. The end user can configure the specific test by means of an event table. The PC communicates with the cell tester over Ethernet to load the test conditions and upload the measurement data. FPGA controller per channel for real time current and voltage control. The channels use a POWER MOSFET to obtain a very high accuracy, reliability and flexibility. 80 channels of 5V, 50A are mounted in 1 test rack. The system supports current, voltage, power and resistive based loads, with a minimum pulsing width of 1 msec. 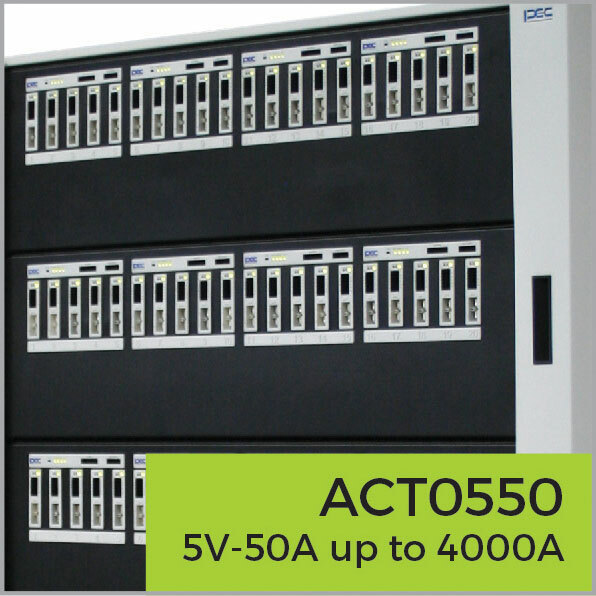 Our ACT0550 system will give you ultra-fast switching capabilities between charging and discharging modes, guaranteeing the accuracy you need. The CT0550 is a 80-Channel Battery Tester, ideal for testing and evaluating cells. 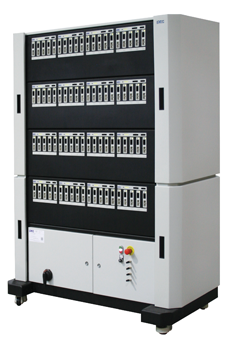 This test equipment is used for high volume testing such as repetitive cycling, incoming goods inspection and validation. Preparing a test can be done off-line on an existing desktop PC, running our LifeTest™ application. The End User can configure the specific test by means of an Event Table. The PC communicates with the Battery Tester over Ethernet to load the test conditions and upload the measurement data. Every channel is independent and uses a POWER MOSFET to obtain a very high accuracy, reliability and flexibility. 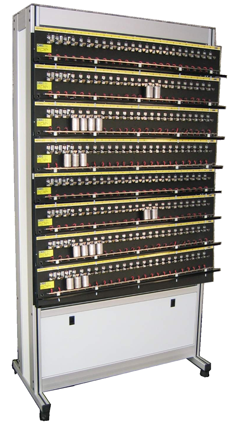 80 independent channels of 5V, 50A are mounted in 1 test rack. Channels can be paralleled to a max of 1000 AMPS. The system supports current, voltage, power and resistive based loads, with a minimum pulsing width of 10 msec. Our CT0550 system will give you ultra fast switching capabilities between charging and discharging modes, guaranteeing you the accuracy you need. This product is a 24-Channel Battery Tester that is ideal for testing and evaluating batteries according to IEC60086-1/2. The test equipment can be used in several areas, from Research & Development to production Quality Control and incoming goods inspection.By adding more testers in a fieldbus (CAN) network, the number of channels can easily be expanded. This system is able to test simultaneously and independently more than 5.000 batteries per controller. Preparing a test can be done off-line on an existing desktop PC, using a graphical user interface. The end-user can define the specific test by means of an Event Table. The PC communicates with the Battery Tester over the CAN network interface to load the test conditions and upload the measurement data. Every unit of 24 channels works fully independently. It is microprocessor-controlled and uses a dynamic electronic load to obtain a very high accuracy, reliability and flexibility. Each channel has its own programmable discharge-profile. This profile is a composition of several events. Every event consists of a time interval, a type of load and a value. The load is a constant or intermittent current, resistance or power. With this test system, it is possible to perform pulses of 10 msec! This means typical continuous or intermittent lifecycle and application tests can be performed (toys, pagers, pc…). 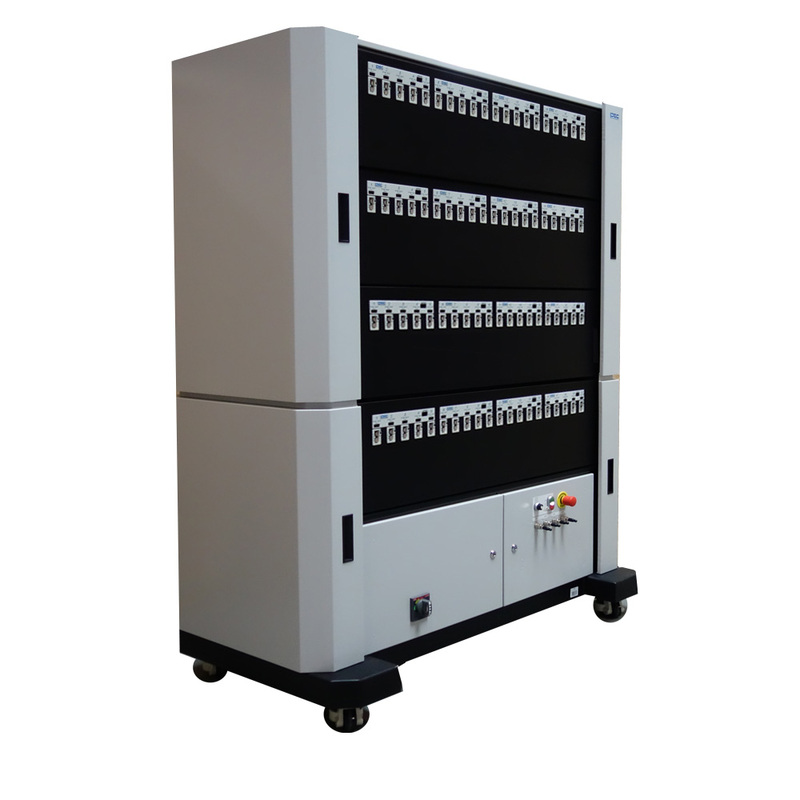 This Battery Discharge Test System is designed according to the latest standards in electronics and informatics. 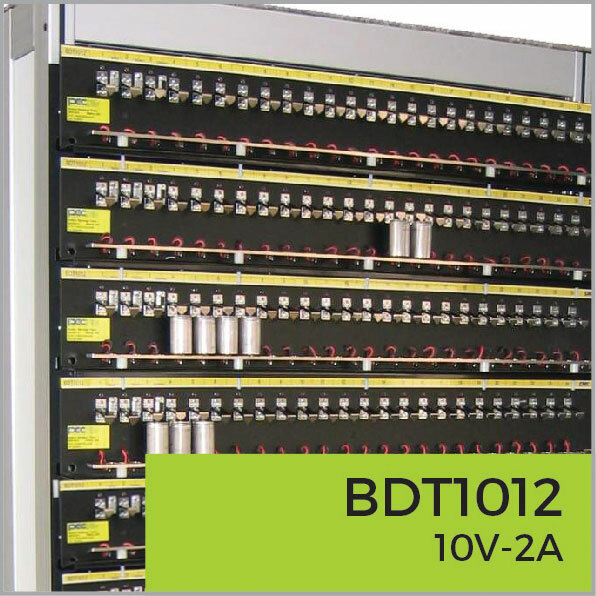 Data-integrity is always guaranteed during a power-failure, network or pc-controller breakdown. Testing advanced batteries and modules requires more than the usual Battery Voltage, Current and Temperature measurements standard available on the SBTXX50. 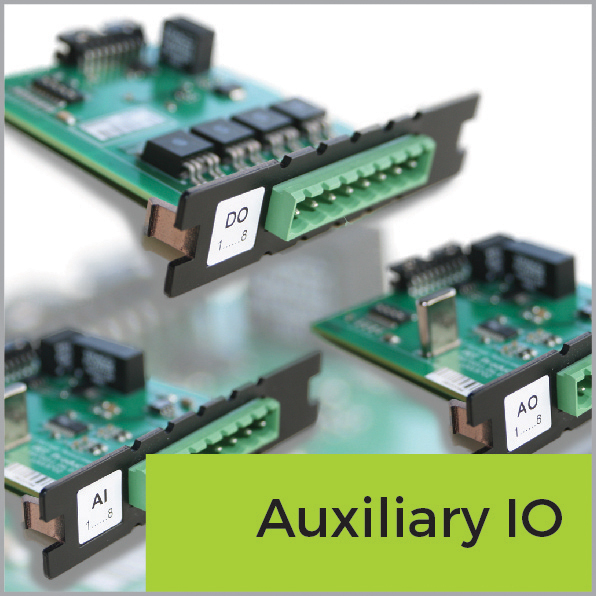 Auxiliary Input and Output Systems (AIOS) obtain additional data such as individual cell temperatures or individual cell voltages, read digital inputs and control analog & digital outputs. Data received from these sensors are sent to the SBTXX50 via CAN communication. This data can be used in the test program as triggers or end conditions. Each AIOS backplane has 8 slots which can be equipped with different I/O modules. 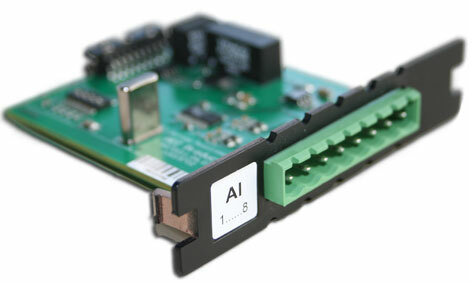 These I/O modules are pluggable and fit in one of the eight slots of the AIOS. Different AIOS backplanes can be connected through daisy-chain with the internal CANbus of the SBTXX50. Up to 1000 aux I/O’s can be controlled by one SBTXX50. When connected to the internal CANbus of the SBTXX50, the Lifetest Software allows a flexible mapping of the I/O modules to each channel of the SBTXX50. The AIOS can also be connected to the CANbus interface of an individual channel. The sampling time of the modules is then increased from 1 second to 100 msec. The possible configurations can be found on the backside of this document. The AIOS backplane supports 6 types of I/O-modules: analog voltage input, analog voltage ouput, digital input, digital output and temperature sensor input (RTD modules for thermistors and THC modules for thermocouples). 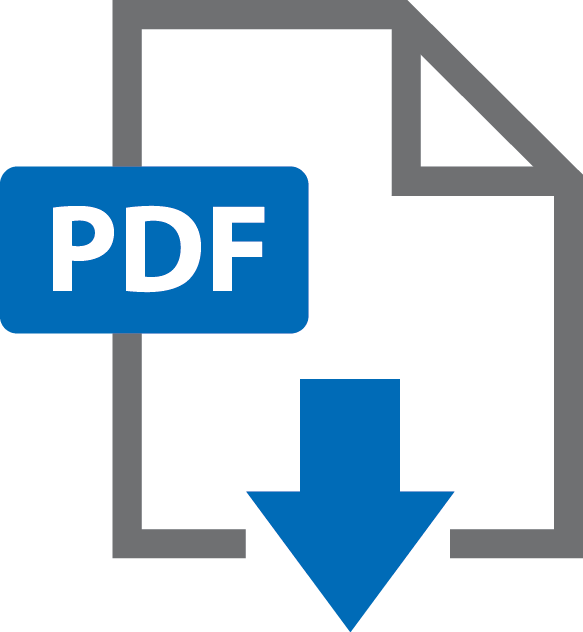 Technical specifications of these modules can be found on the backside of this document.